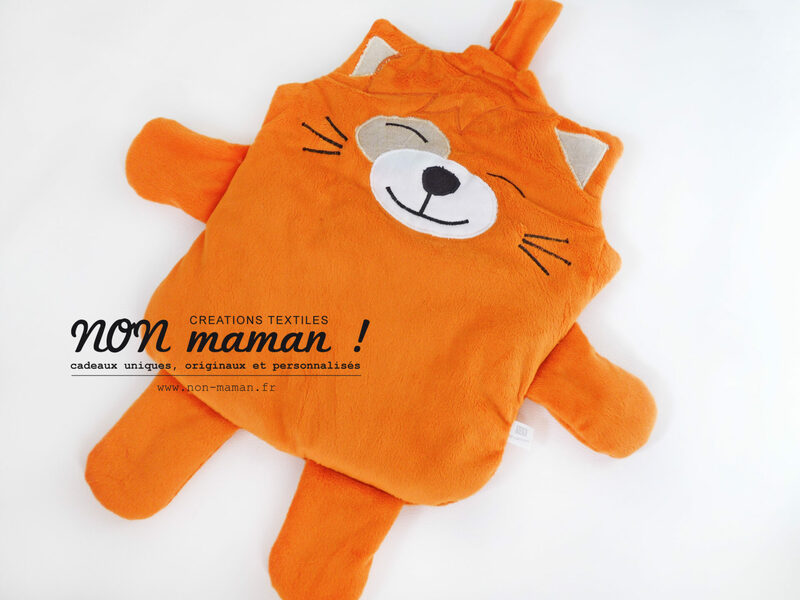 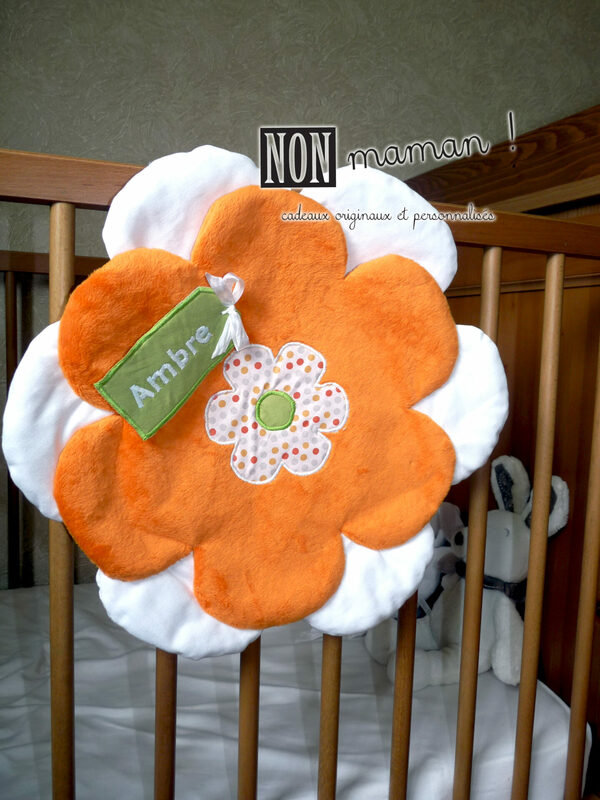 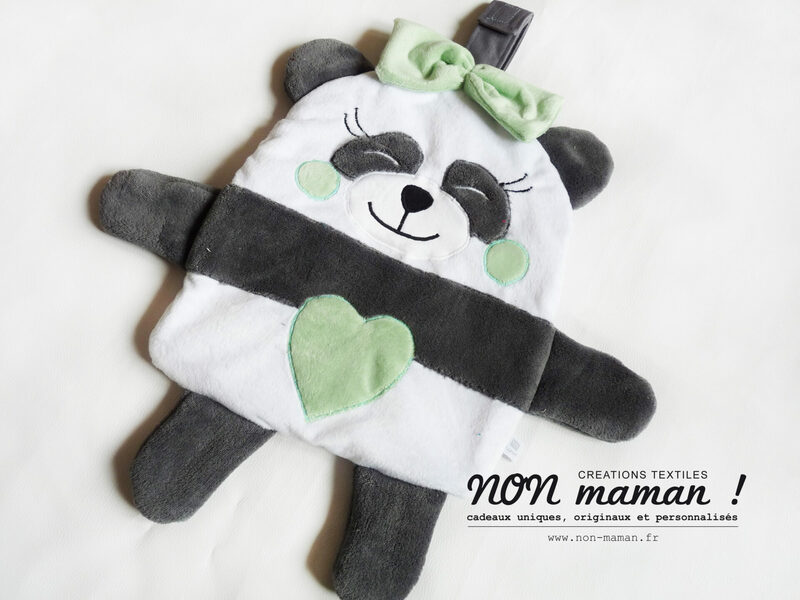 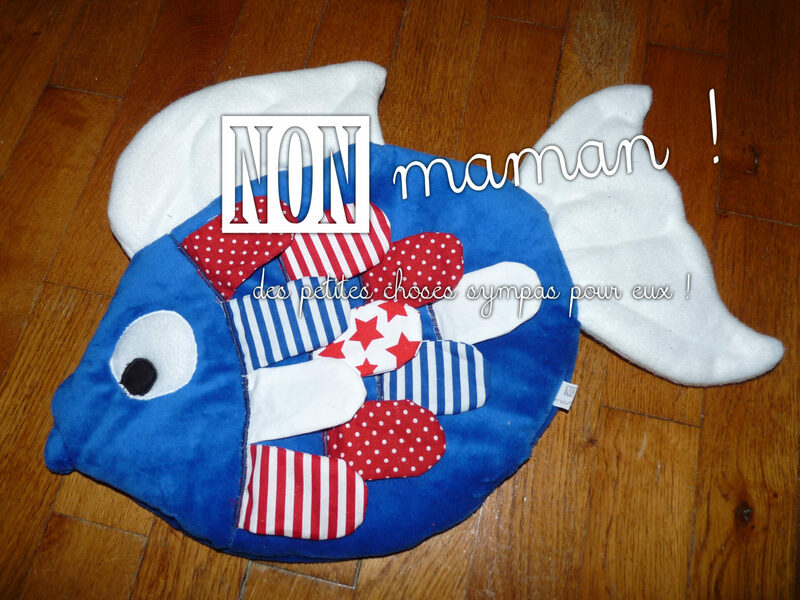 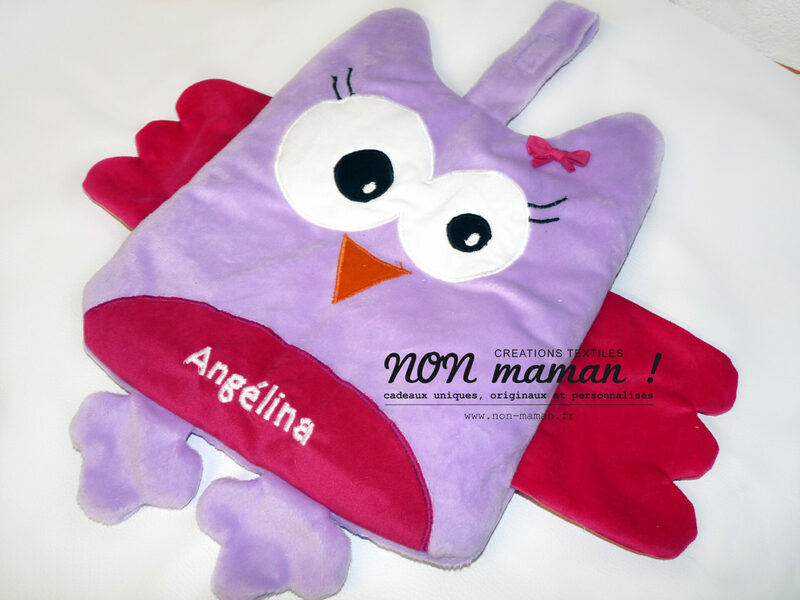 Range pyjama Archives - NON maman ! 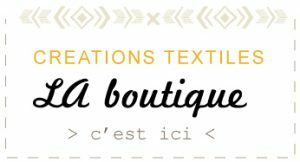 Posted on 25 août 2016 27 mars 2017 by Perrine J. 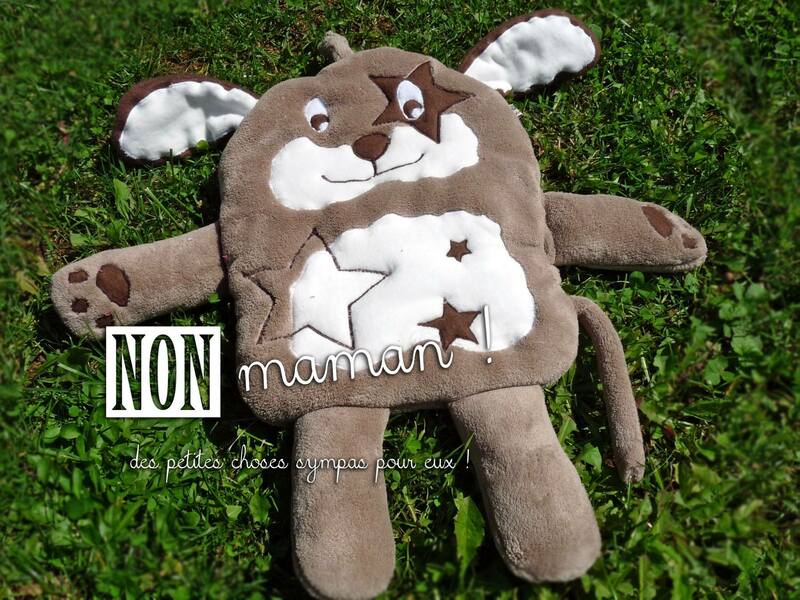 Posted on 30 octobre 2015 28 mars 2017 by Perrine J.